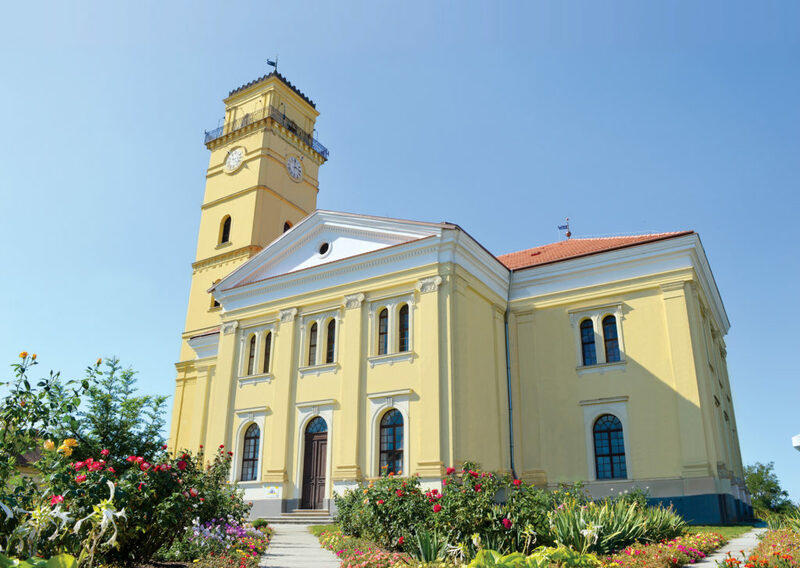 Szolnok Masterclass offers a rich and colourful concert tour in the region of East-Central Hungary to the participants with the aim of providing real ‘on the spot’ experience for young conductors. The concert tour in recently renovated Calvinist churches will be an excellent opportunity to celebrate the 500th years Anniversary of the Reformation. The concert tour is not only an invaluable part of the masterclass but greatly contribute to the cultural life of the region. While taking the participants’ talents, preferences and schedule into consideration the repertoire will be decided by the Maestros for each concert.